‘App shortcuts’ are what happens when a user presses down on a home screen application to reveal some quick setting or other options. 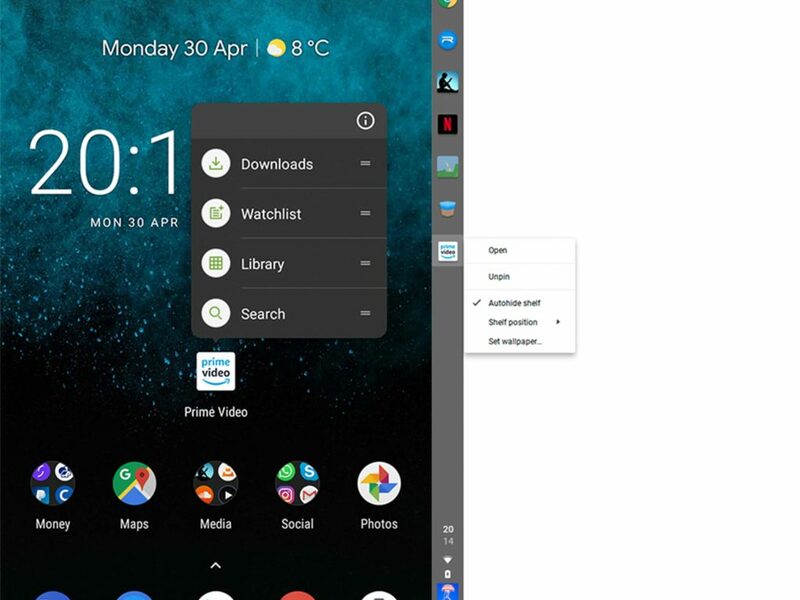 To access an ‘app shortcut’ on Chrome OS a user simply has to right-click on an Android app and if the app has shortcuts on Android, they’ll be available on Chrome OS too. 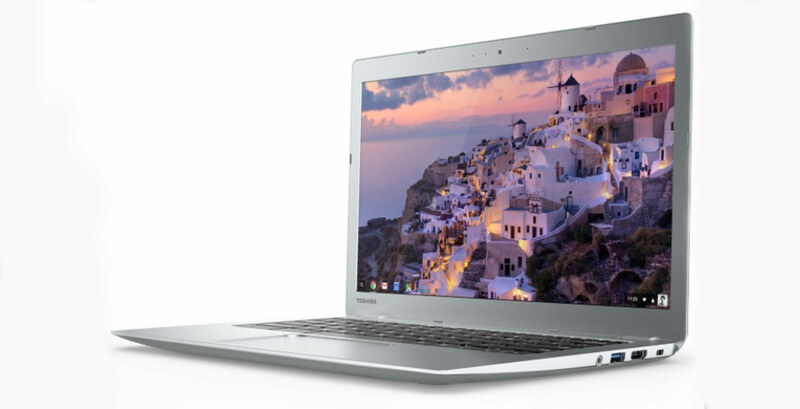 So far the code for ‘app shortcuts’ is still a work in progress according to XDA Developers, but it’s still good to know that Google is working to bring more support to Android apps on Chromebooks.